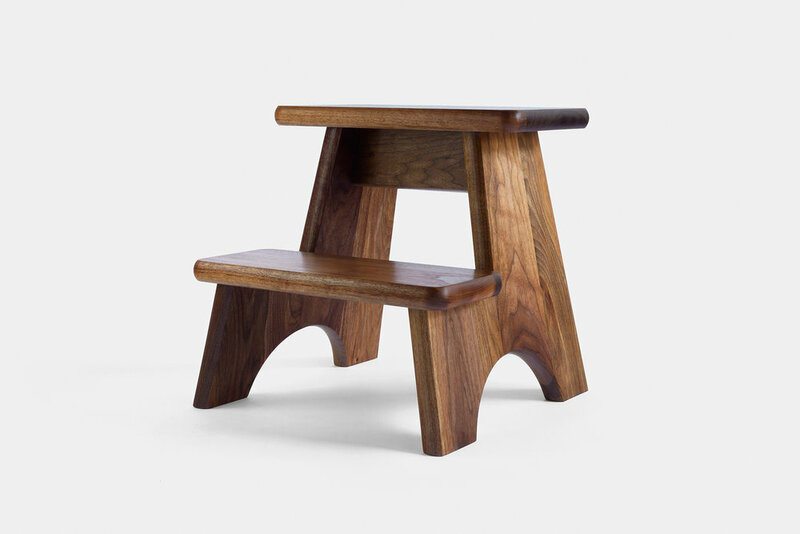 Merton Step Stool — De JONG & Co. 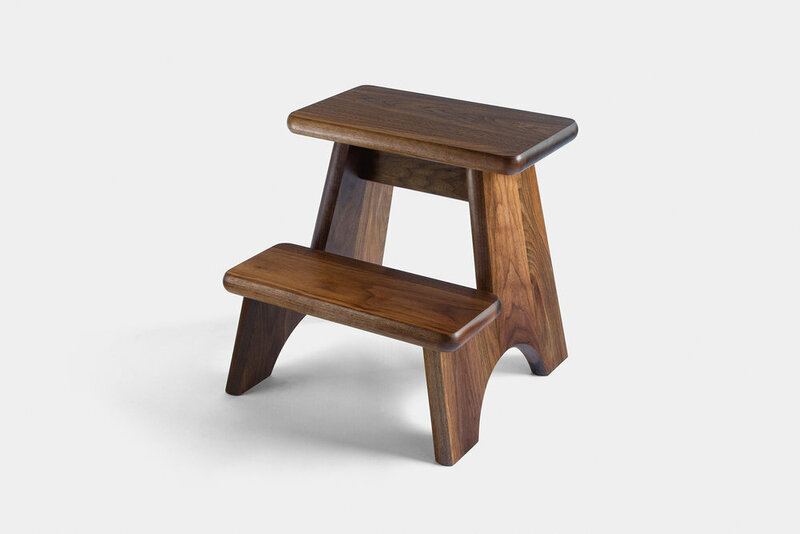 The Merton Step Stool is handmade from solid, sustainably sourced lumber. 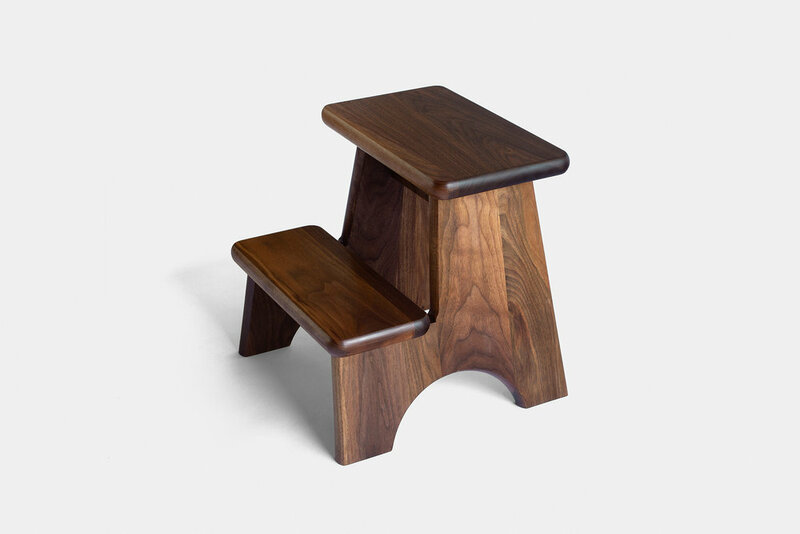 Sturdy, light, and balanced, the step stool will bring the most out of reach corners in your home close at hand. A simple and necessary aide with good looks not meant to hide in the broom closet. 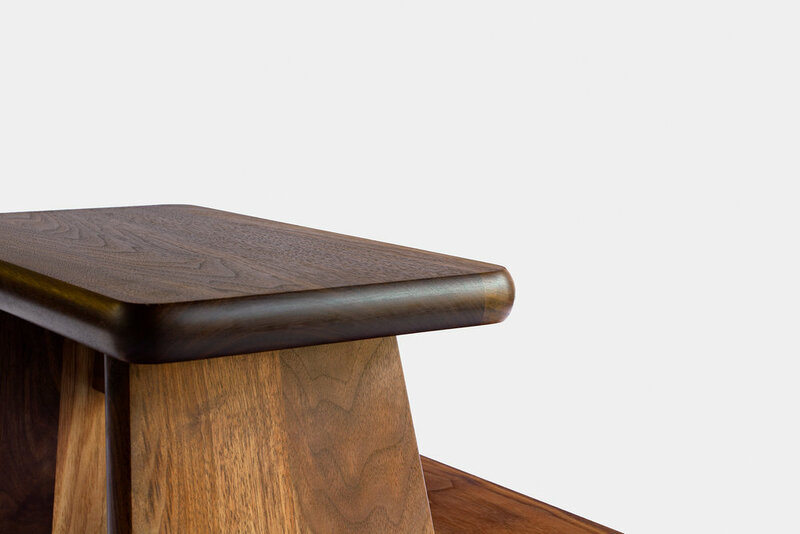 Polished with a hand-rubbed oil and wax finish.